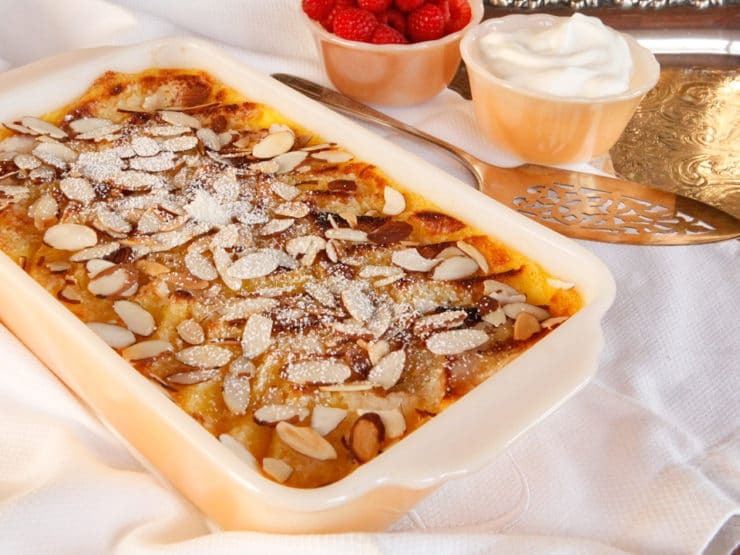 Celebrate Princess Diana with her favorite treat, a cross between bread pudding and creme brûlée. 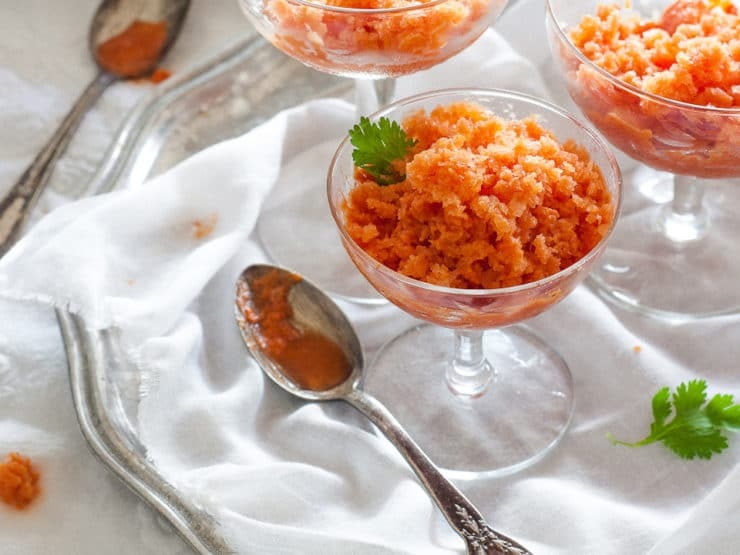 A decadent dessert fit for a princess! 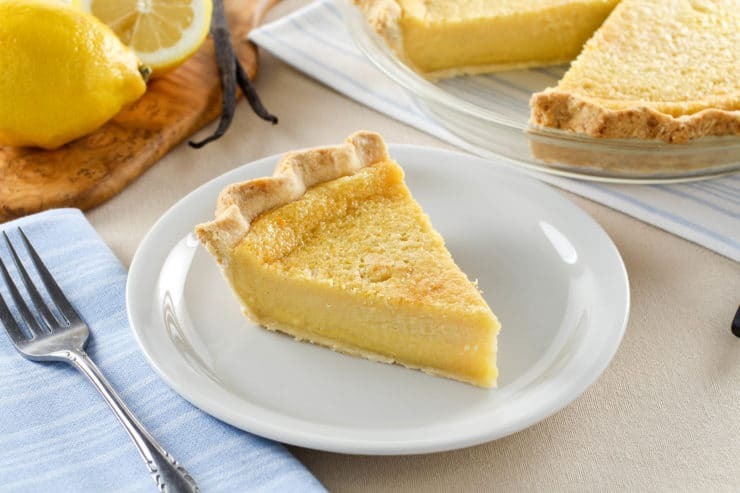 Classic Dessert with Tart Lemon Custard, Sweet Vanilla and Tangy Buttermilk. 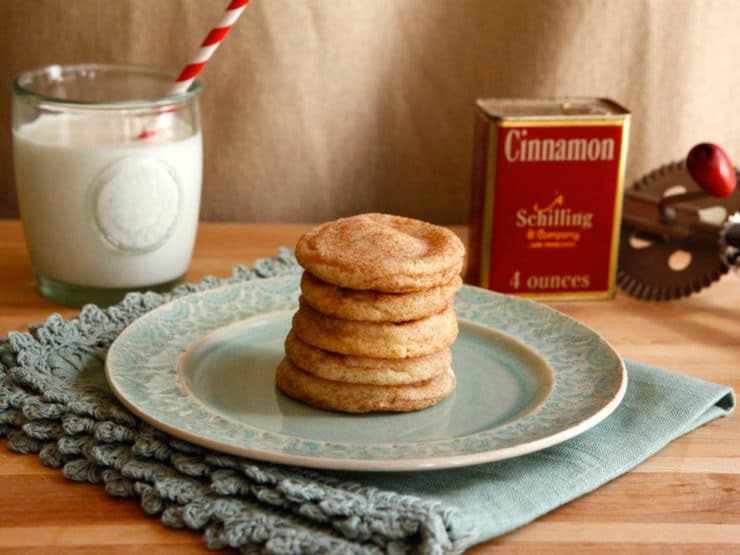 Time-Tested Family Recipe from Site Contributor Kelly Jaggers. 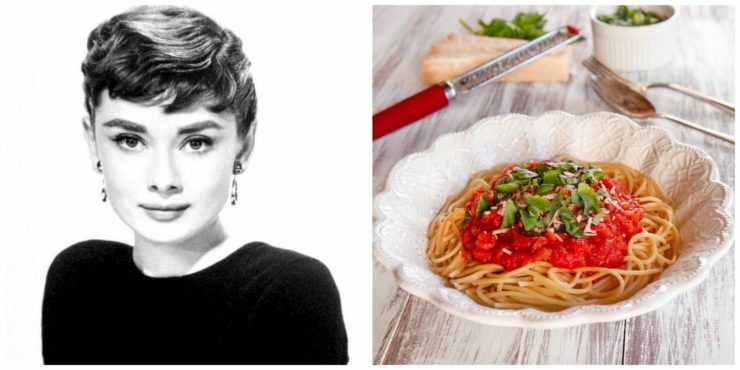 Learn about the childhood of Audrey Hepburn and try her favorite recipe, Spaghetti al Pomodoro, which she learned while living in Italy. 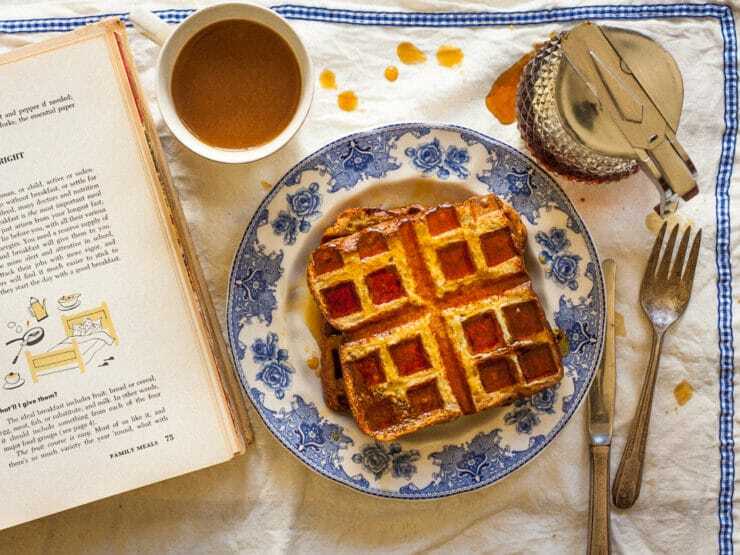 A quaint and ridiculously easy vintage recipe for Bread and Butter Waffles from the 1950’s. A cross between French toast and waffles. 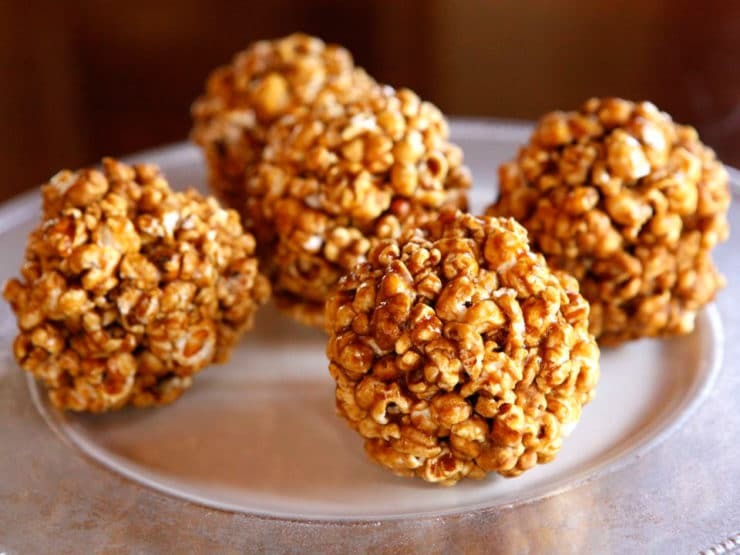 Learn to make candied popcorn balls the old fashioned way. A vintage treat for Halloween, carnivals, festivals, or just because! 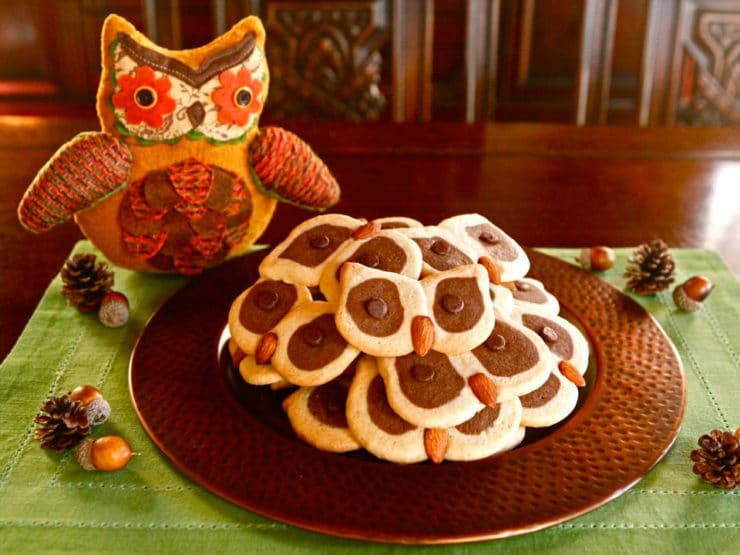 Learn to make Hoot Owl Cookies from a vintage-inspired recipe using checkerboard sugar cookie dough, chocolate chips & almonds. Simple and cute! 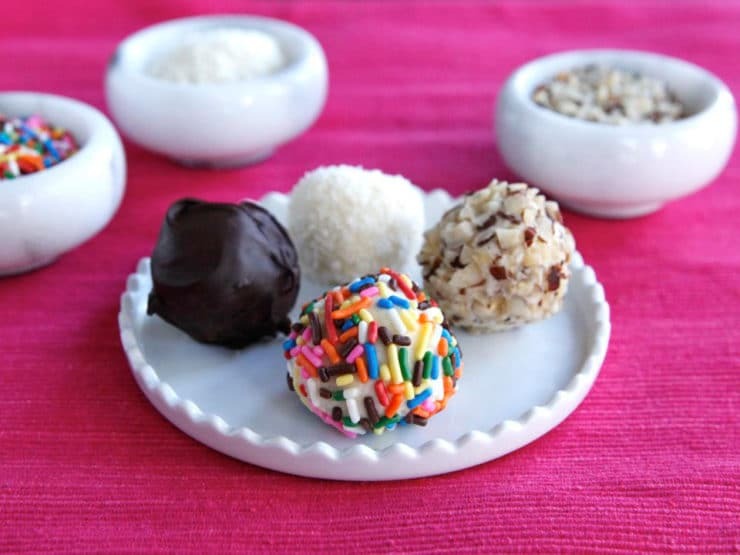 Learn to make bon bons the old fashioned way, with uncooked fondant and your choice of toppings. Easy vintage candy recipe. 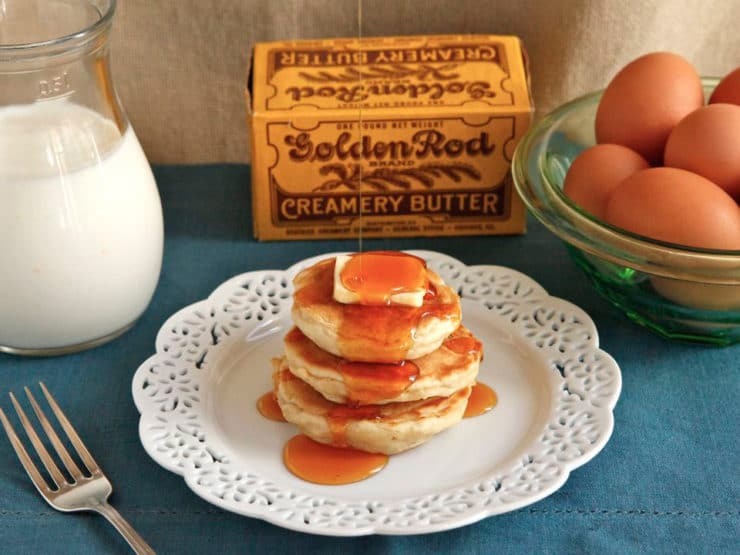 Learn to make buttermilk griddle cakes from a vintage recipe used at Gary Cooper’s family ranch in Montana. 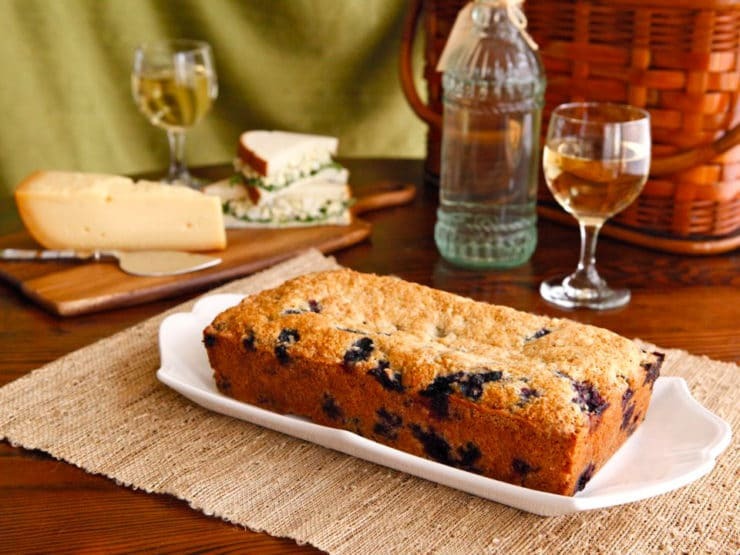 Learn about the history of picnics and try a 1915 vintage picnic recipe for Blueberry Cake from Linda Hull Larned. 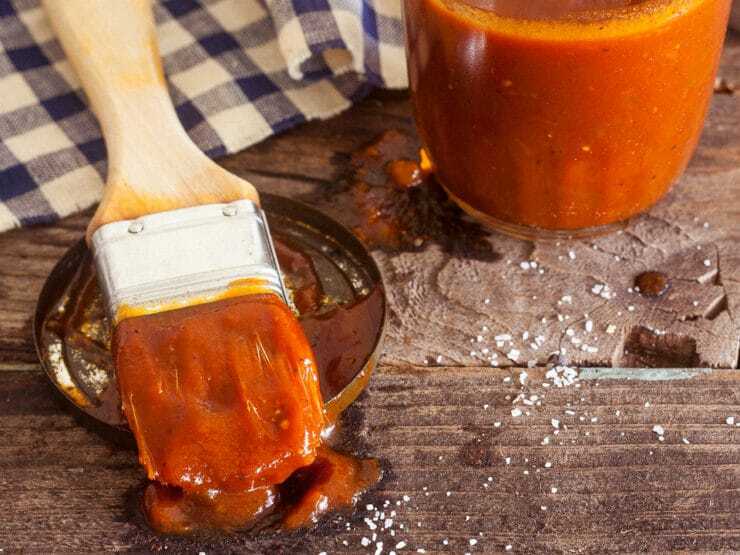 Chef Louise Mellor shares a vintage 1965 recipe for Barbecue Sauce from “The Southern Cookbook – 250 Fine Old Recipes.” Bright, tangy, spicy and slightly sweet. Alcatraz was a harsh prison, but it had pretty great food. 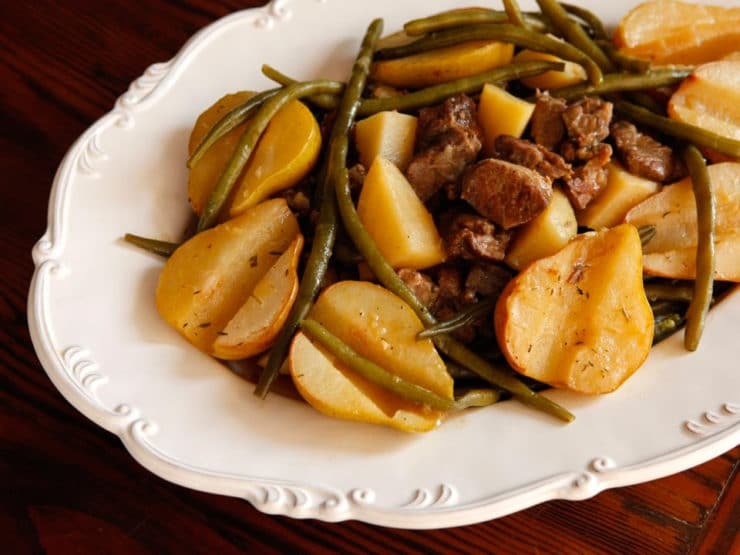 Learn about the community living on Alcatraz and try a vintage recipe from the island. 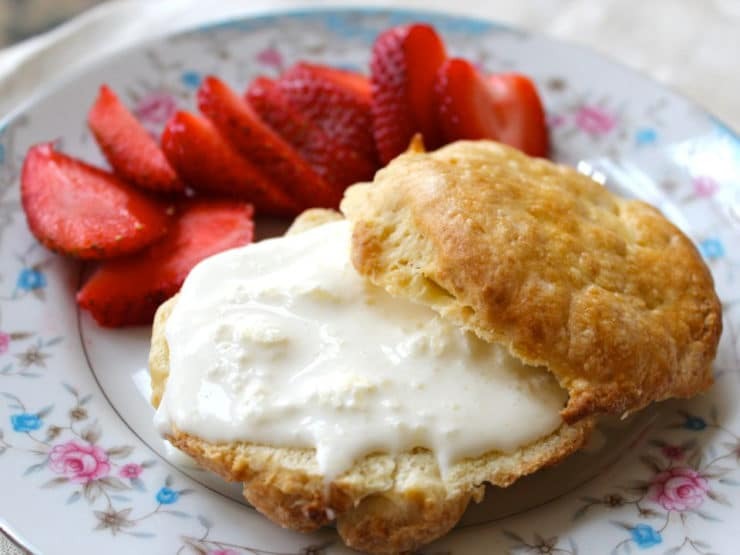 Sharon Biggs Waller shares how to make old fashioned British-style Clotted Cream and warm, freshly baked English scones. 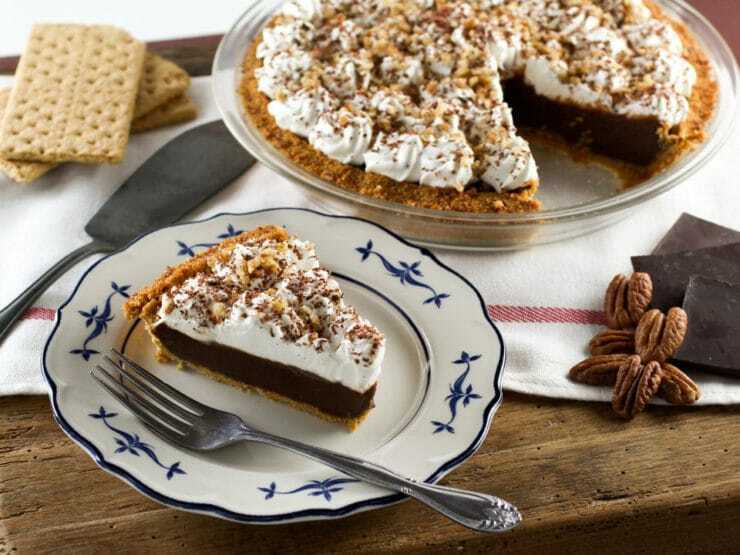 Learn to make Chocolate Icebox Pie topped with whipped cream and nuts from the vintage 1950’s cookbook, Recipes from Old Virginia. 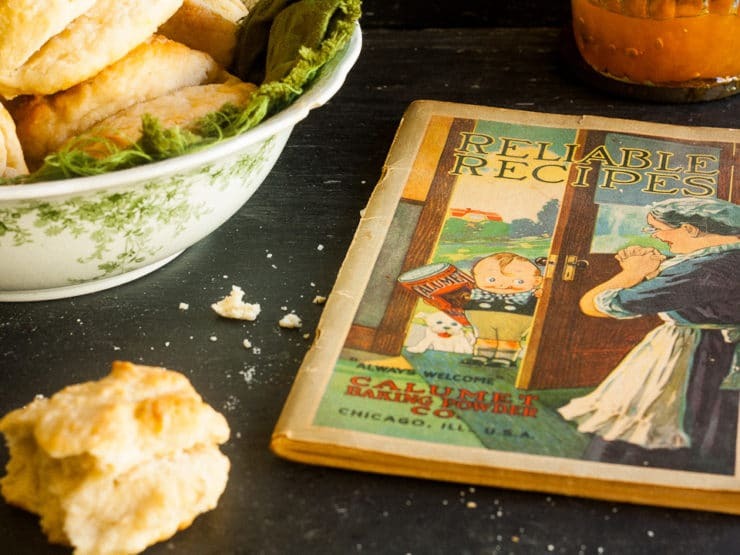 Chef Louise Mellor shares the history of Calumet baking powder and Parker House Rolls, and a simple vintage recipe from 1918 for Parker House Rolls. 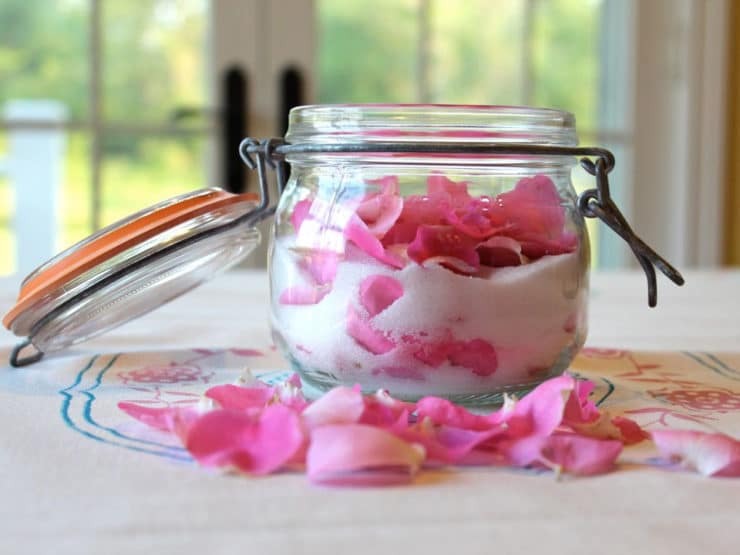 Learn to make old fashioned sugared rose petals and rose-infused sugar with simple, historically-inspired methods from Sharon Biggs Waller. 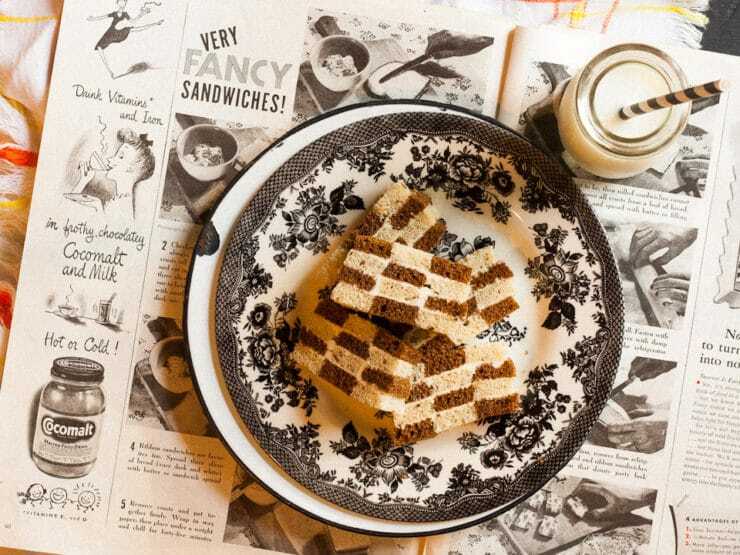 Chef Louise Mellor shares how to make simple, vintage fancy sandwiches for your next soiree. From wartime American Home Magazine. While in Havana, Cuba Ernest Hemingway was a regular at El Floridita bar. 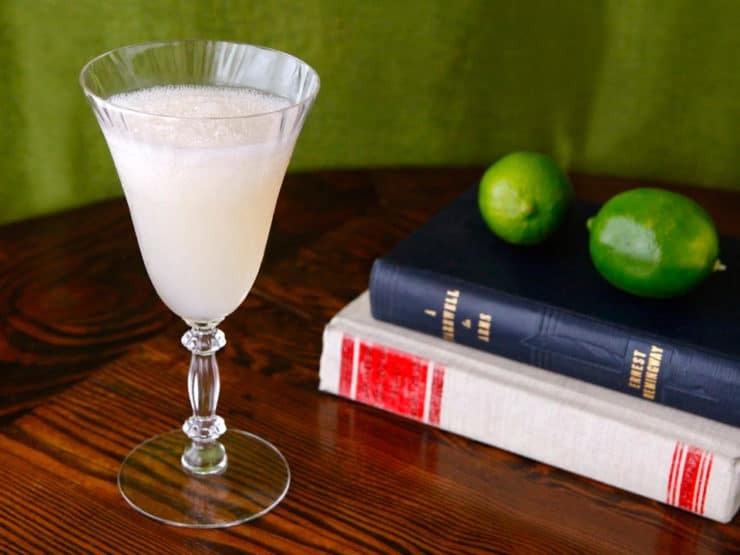 Learn how to make one of his favorite daiquiris, The Hemingway Special. 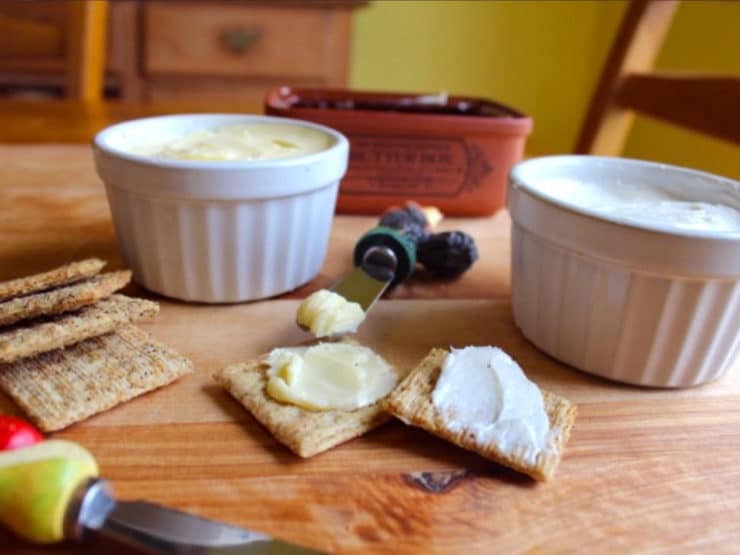 Sharon Biggs Waller shares how to make butter the old fashioned way using simple kitchen tools, no butter churn required. Includes brief butter history. 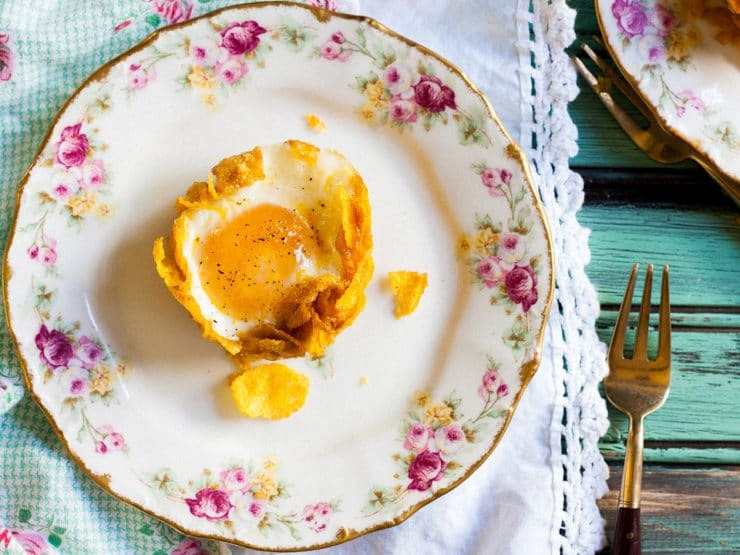 Chef Louise Mellor shares a vintage recipe for Crispy Baked Eggs from The General Foods Kitchens Cookbook and discusses the 1959 culinary landscape. 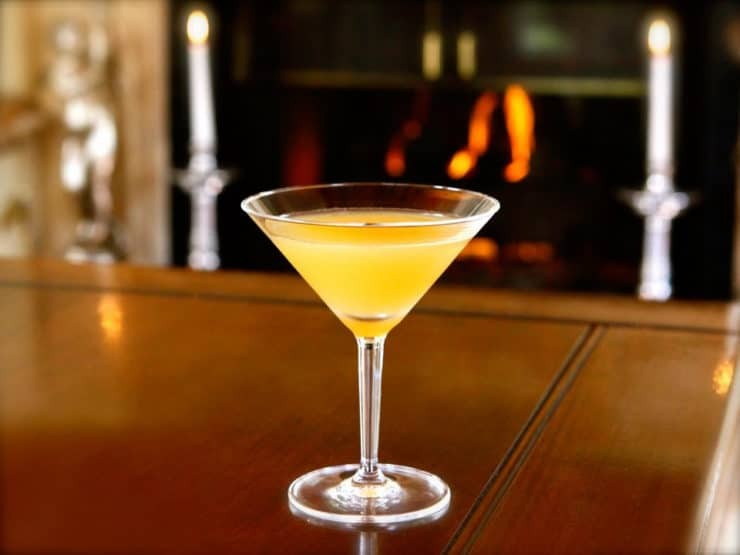 Prohibition, bootlegging, and “The Great Gatsby.” Learn about the 1920’s and try a vintage cocktail recipe from the flapper period.